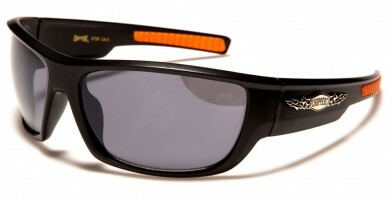 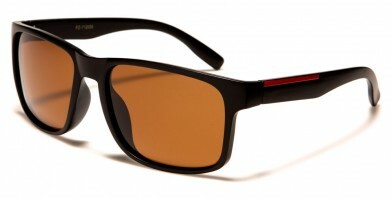 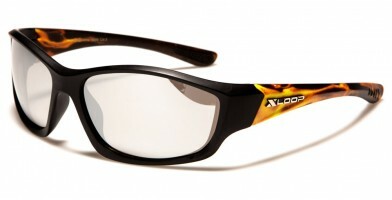 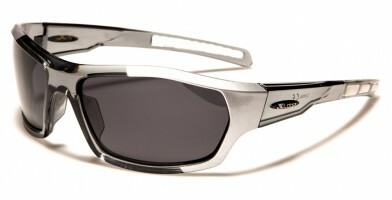 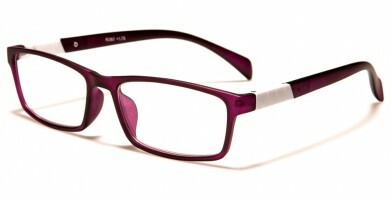 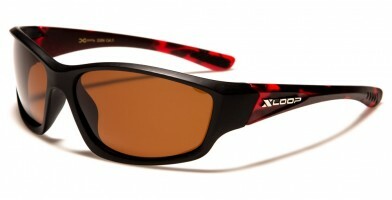 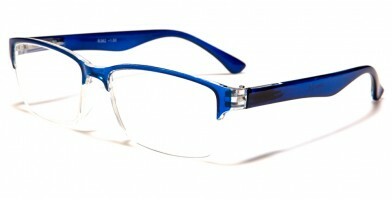 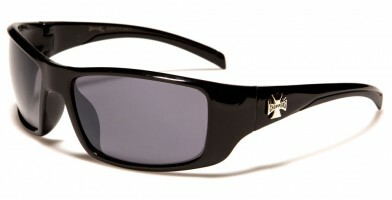 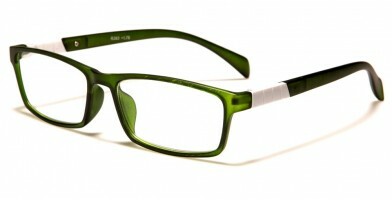 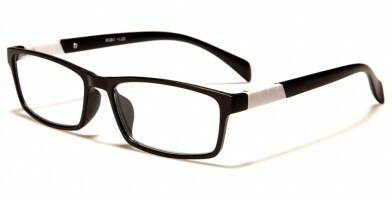 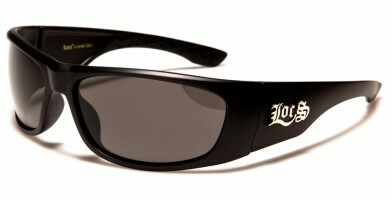 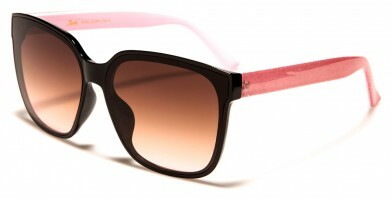 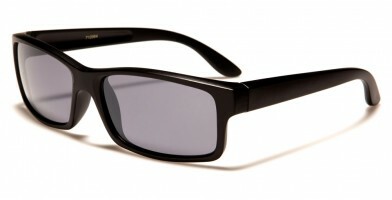 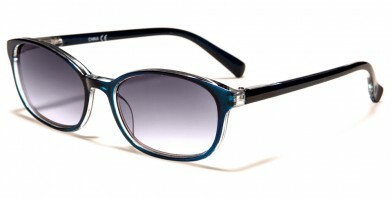 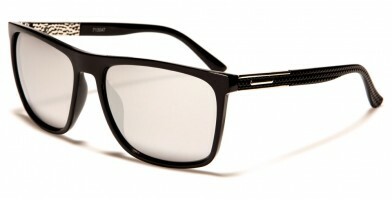 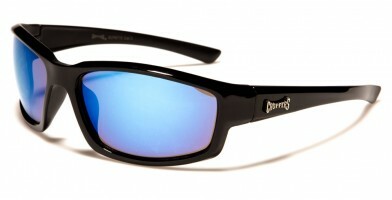 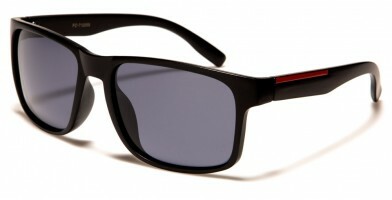 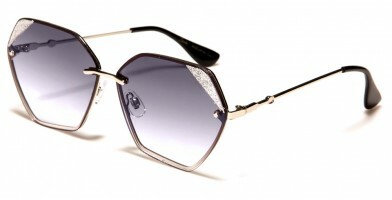 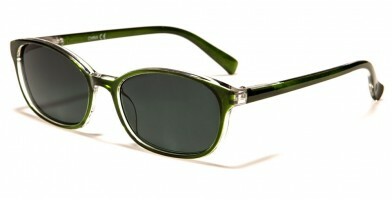 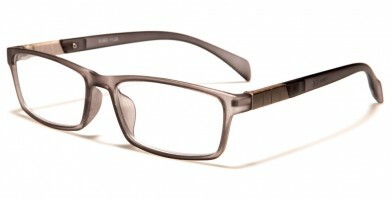 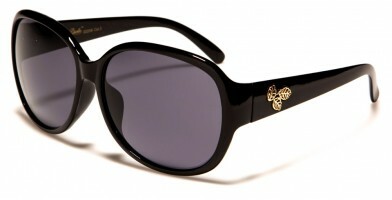 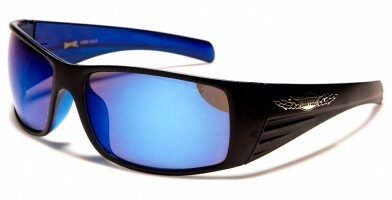 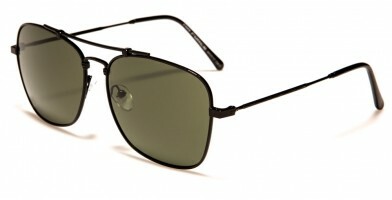 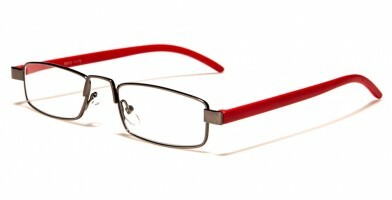 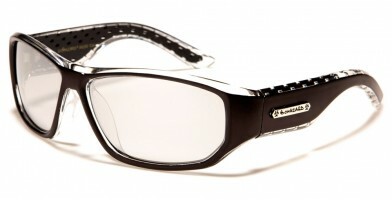 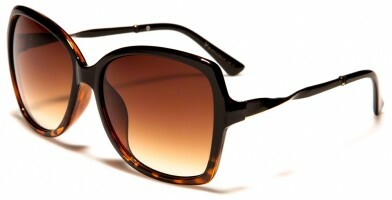 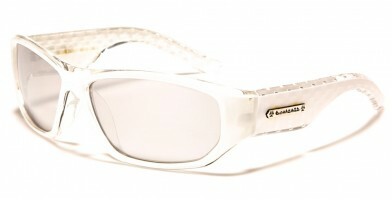 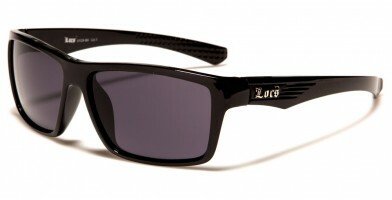 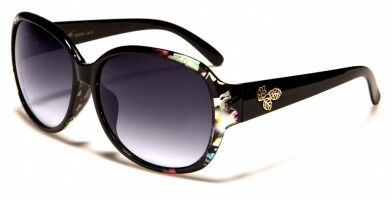 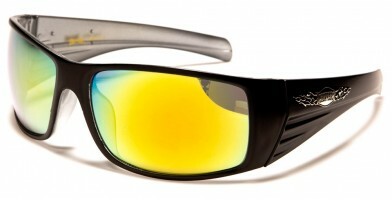 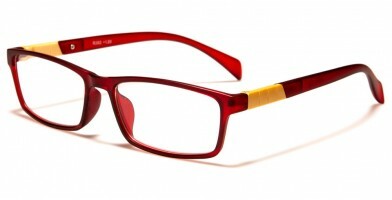 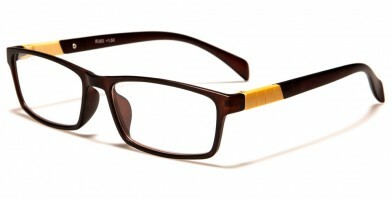 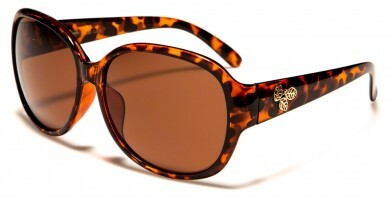 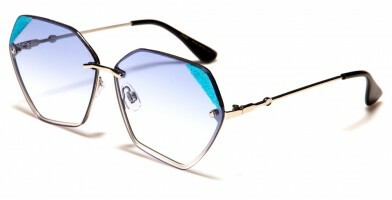 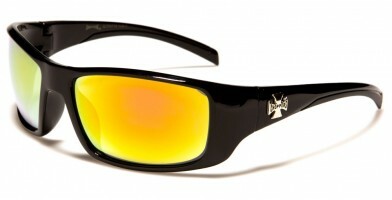 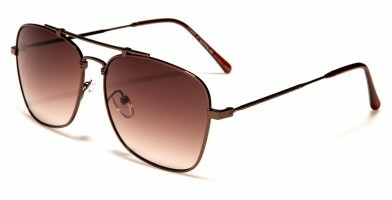 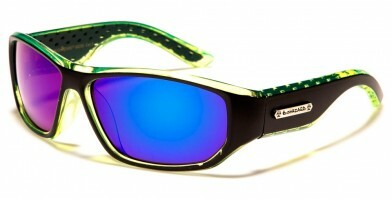 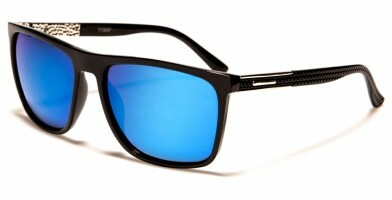 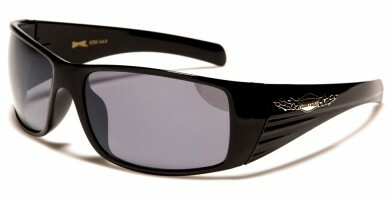 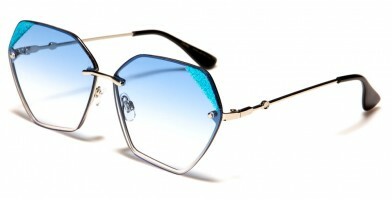 Olympic Eyewear's "New Arrivals" page features all of the newest discount wholesale sunglasses. 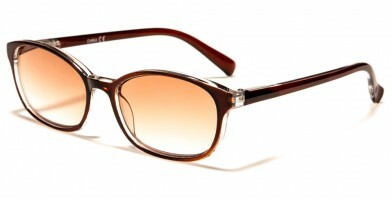 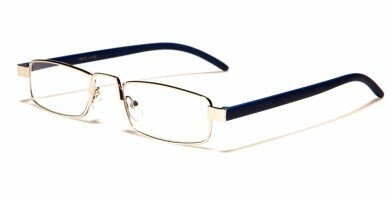 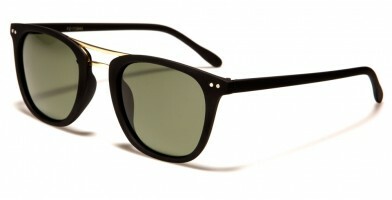 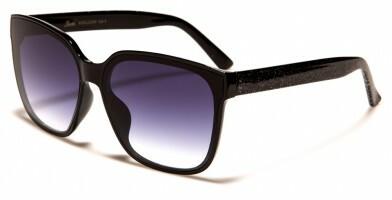 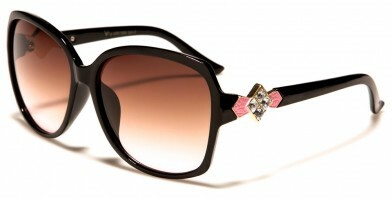 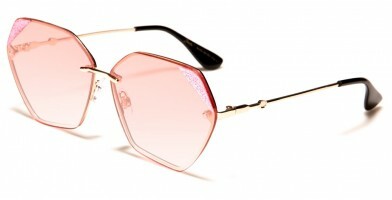 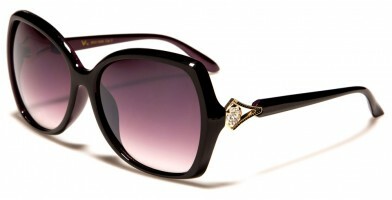 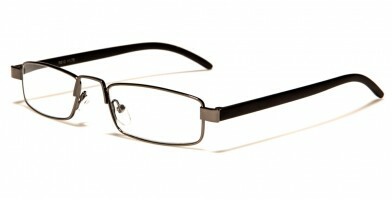 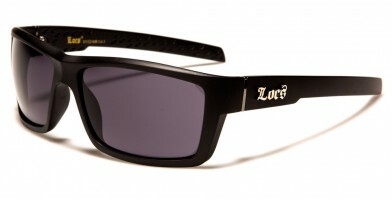 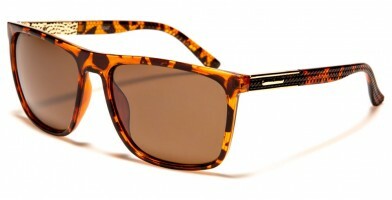 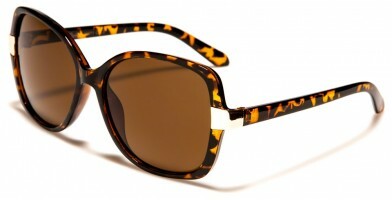 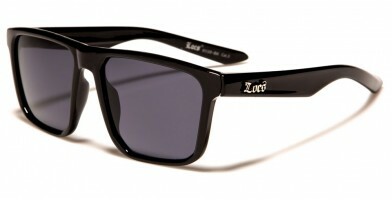 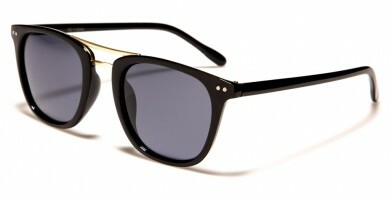 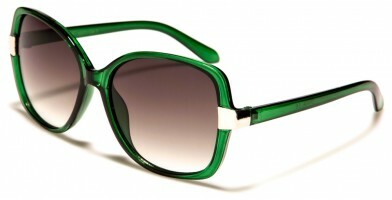 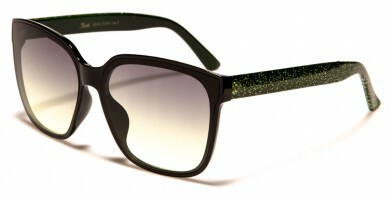 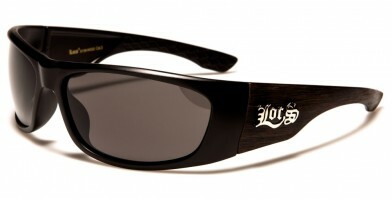 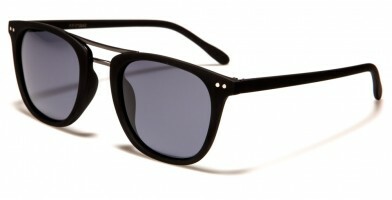 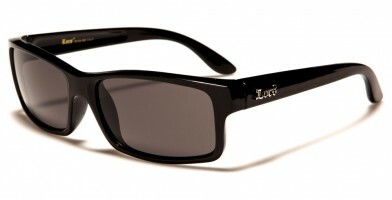 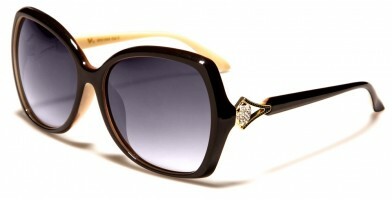 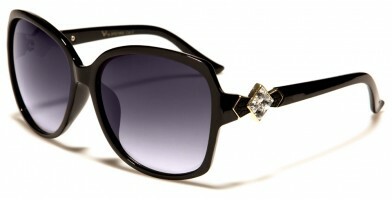 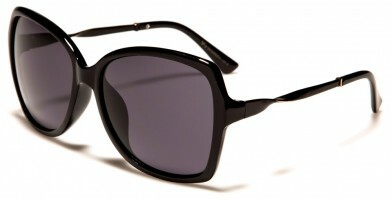 These sunglasses are catalogued based on the most recent additions to the inventory, which are also searchable by month. 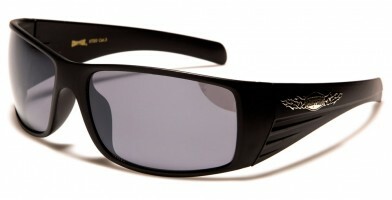 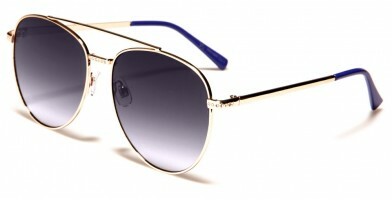 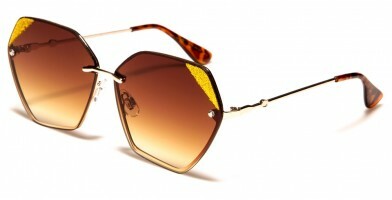 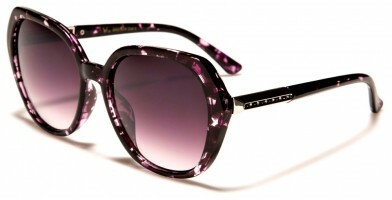 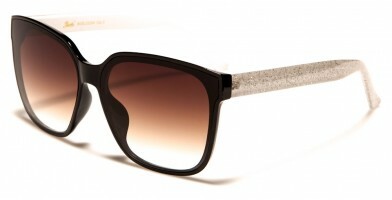 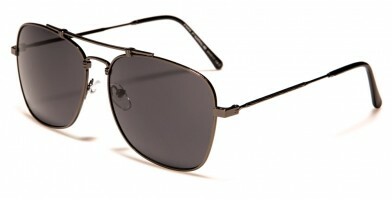 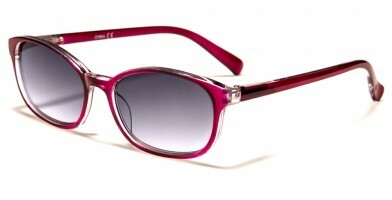 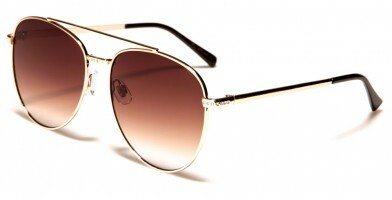 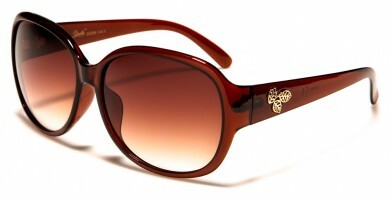 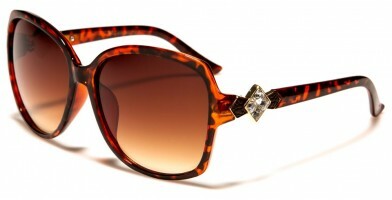 Therefore, customers can browse the discount sunglasses in chronological order as they were received and uploaded. 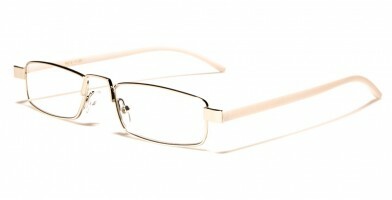 This page is searchable by price, brand, shapes, department, material, lens type and features. This makes it easy for retailers to see new inventory at a glance, track new fashion trends and see the latest additions to Olympic Eyewear's hefty 1,000+ model online sunglass wholesale catalog.